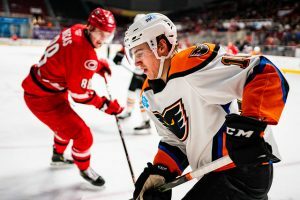 Charlotte, N.C. – The Lehigh Valley Phantoms concluded their five-game road-trip on Wednesday night in a 6-2 loss at the first-place Charlotte Checkers. Connor Bunnaman (17th) and David Kase (6th) scored for Lehigh Valley but the Checkers countered with six different goal scorers for the victory. Former Phantoms goalie Dustin Tokarski victimized his ex-teammates with a 22-save performance for the Checkers. Alex Lyon performed admirably in net with a 33-save night while surrendering five goals. The Phantoms’ 2-3-0 road-trip included stops in Rochester, Cleveland and Charlotte. 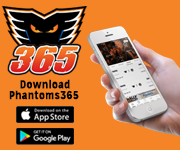 Charlotte (48-16-8) built a 3-0 lead in the first period on goals by Tomas Jurco (10th), Morgan Geekie (18th) and Jake Bean (13th) before the Phantoms would strike back with Bunnaman’s power-play conversion late in the first period putting home a rebound from the right of the cage on a play assisted by Greg Carey and T.J. Brennan. Bunnaman is having a strong rookie campaign with 17 goals rating second-most on the team trailing only Carey’s 27. The goal also snapped a string of 25 consecutive penalty kills for the Checkers and was Bunnaman’s eighth power-play lamplighter of the year with almost all of them coming from the hard areas at the net front. 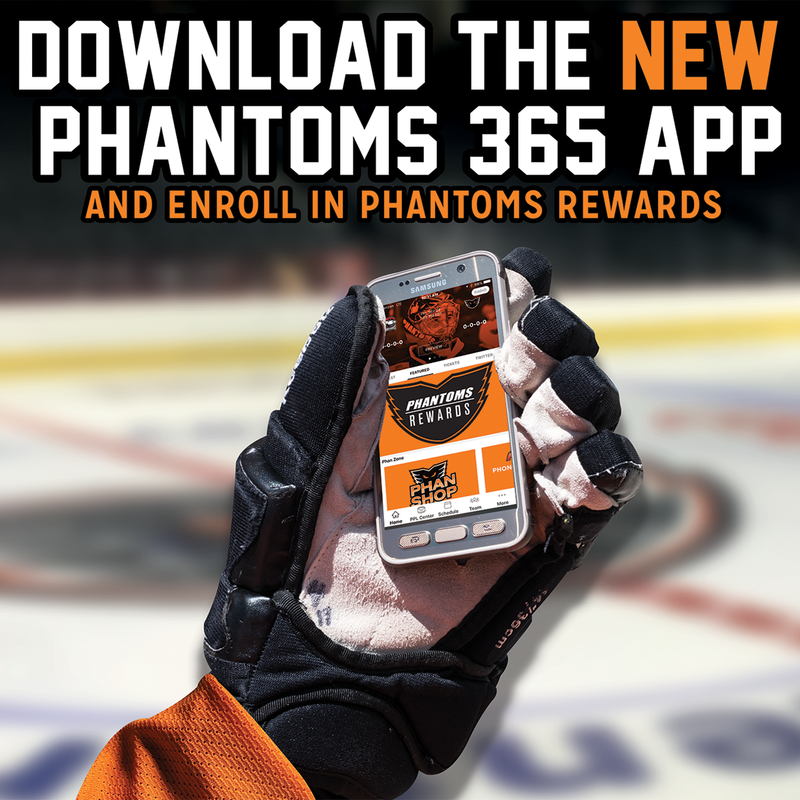 Carey’s 31st assist of the season also provides the third-yer Phantom with a team-leading 58 points. And Brennan’s 33rd helper moves the veteran defenseman into a tie for the team lead in assists with Chris Conner. It also provided Brennan the opportunity to dent the score-sheet on his birthday having turned the Big 3-0! The Checkers stretched their lead to 5-1 with goals in the second period and the opening minute of the third by Patrick Brown (18th) and Martin Necas (15th). 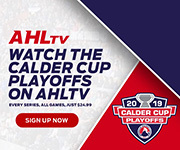 Lehigh Valley (34-30-7) quickly responded on the sixth of the season from rookie winger Kase who picked off a clearing try in the high slot after Mark Friedman’s impressive drive to the net-front was thwarted. 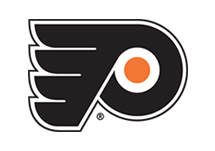 Kase’s shot appeared to glance up and into the net to pull the Phantoms within three. The Checkers eventually culminated the evening with an empty-net backhander from the blue-line by Steven Lorentz (3rd). 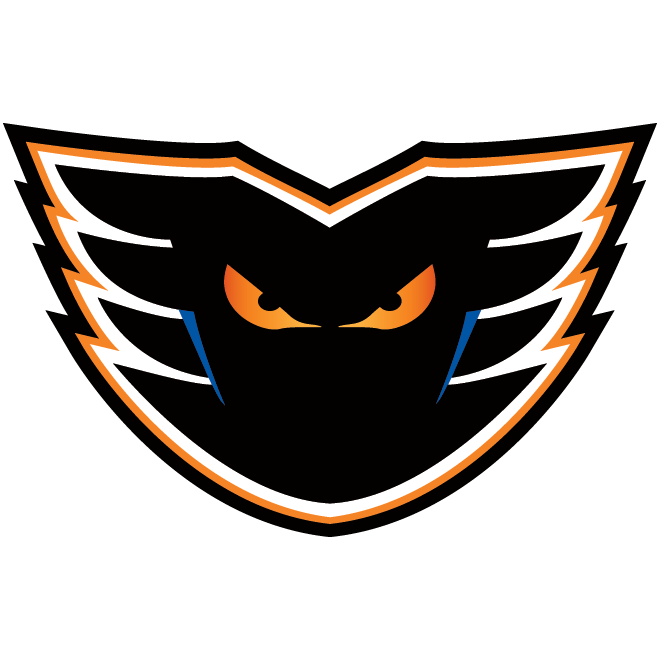 Charlotte went 2-for-4 on the power play while the Phantoms finished at 1-for-3. The Checkers out shot Lehigh Valley 39-24. Lehigh Valley has just five games remaining in the regular season including only three home games. 1st Period-1, Charlotte, Jurco 10 (Brown), 0:20. 2, Charlotte, Geekie 18 (Poturalski, McKeown), 7:17. 3, Charlotte, Bean 13 (Necas, Jurco), 17:28. 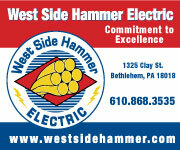 4, Lehigh Valley, Bunnaman 17 (Carey, Brennan), 18:22 (PP). Penalties-Brown Cha (slashing), 9:33; Froese Lv (slashing), 15:24; Nastasiuk Cha (delay of game), 17:59. 2nd Period-5, Charlotte, Brown 18 (Carrick, Poturalski), 12:46 (PP). Penalties-Froese Lv (slashing), 11:23; Necas Cha (cross-checking), 11:23; Brennan Lv (tripping), 12:18; Goulbourne Lv (slashing), 19:01. 3rd Period-6, Charlotte, Necas 15 (Bean, Jurco), 0:54 (PP). 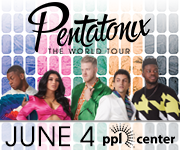 7, Lehigh Valley, Kase 6 2:55. 8, Charlotte, Lorentz 3 (Mattheos), 17:08 (EN). Penalties-Laberge Lv (roughing), 6:19; Geekie Cha (roughing), 6:19; Friedman Lv (slashing), 6:21; Carrick Cha (slashing), 10:07. 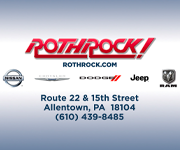 Shots on Goal-Lehigh Valley 6-10-8-24. Charlotte 11-14-14-39. 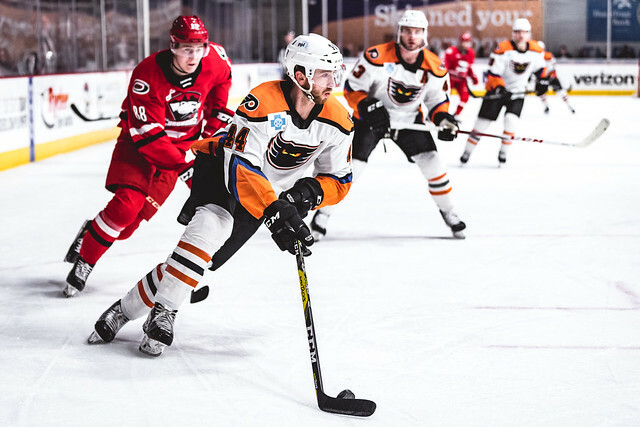 Power Play Opportunities-Lehigh Valley 1 / 3; Charlotte 2 / 4. 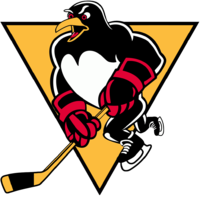 Goalies-Lehigh Valley, Lyon 16-16-3 (38 shots-33 saves). Charlotte, Tokarski 14-6-2 (24 shots-22 saves). Linesmen-Tim Lyons (33), Terry Wicklum (58). 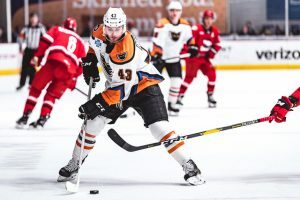 NEXT TIME OUT: The Lehigh Valley Phantoms return to PPL Center on Saturday night and Sunday afternoon for back-to-back rivalry showdowns against the Wilkes-Brre/Scranton Penguins.